The Sun is an infinite source of energy that is pivotal for sustaining life on our planet earth. It has been harnessing energy from the sun since ancient times to this modern era of ever evolving technologies. 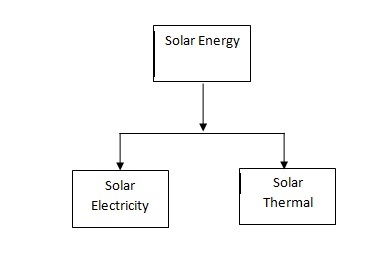 Solar radiation can be converted into useful energy such as - solar collectors can provide hot water or air heating, solar photovoltaic cells can generate electricity.